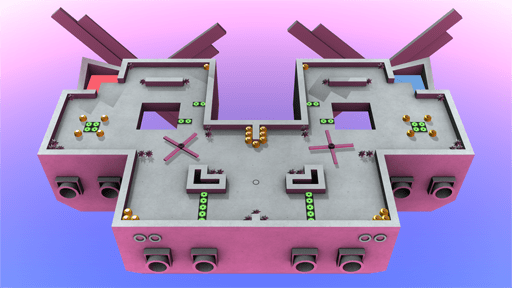 ClusterPuck 99 is a sporty competitive sports game about sports based on athletics! 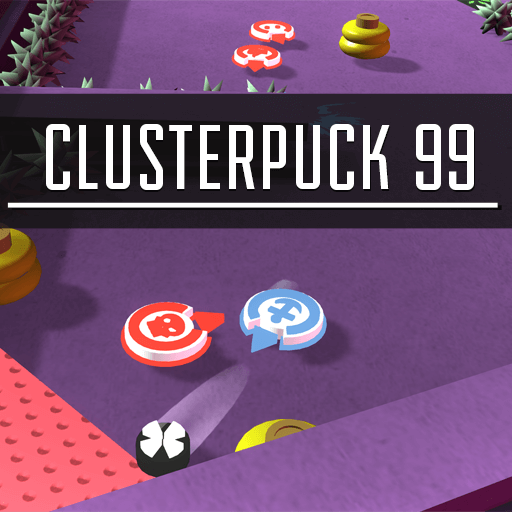 ClusterPuck 99 is an 8 player sports game built for parties, competition and smack talk! 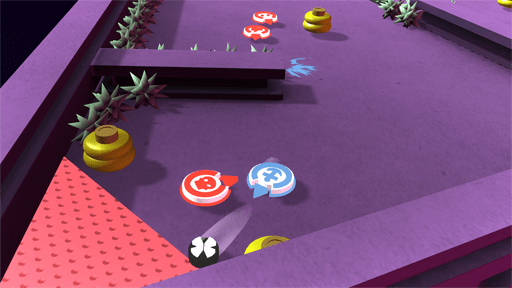 Bash your friends to gain control of the puck and then fight your way through to your opponents goal. 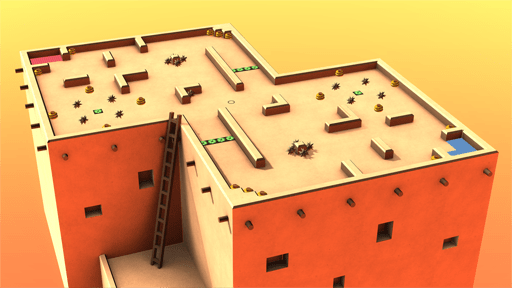 Try to score while avoiding spikes and utilizing speed boosts to blast past other players. 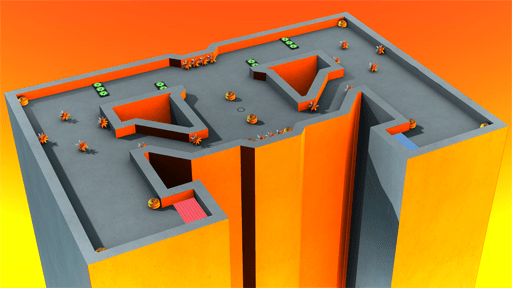 Compete in intense local multiplayer matches on 30 maps designed to bring out your competitive spirit! Enjoy Single Player Challenge Mode, Instant Replays, Stat Tracking, Customization and a fully featured Level Editor!